Computer science is so vast that even after holding a graduation degree or spending a few years in corporate, people don’t know all of its terms. Everyone knows that C is the mother of all languages. Some people have even used C++, which is basically an advanced version of C. But when students and professionals come across C# and Objective-C, they usually got confused. They seek different sources to know whether these are different versions of the same thing? or how they are actually different? First, we have to understand that all of these programming languages, whether it’s C++ or C# or Objective-C is either built using C or inspired by it. In order to understand the advantages and differences between these languages, let’s have a look at each of these languages one by one. Read: Why Every Programmer Should Learn C Programming Language? C is one of the oldest programming languages developed in the early 1970s. It was used in the first mainframes and microcomputer of the 1980s. With time, C becomes a universal coding language and has its presence in almost every sector of the tech industry. If you go through usage stats of programming languages, you will find C is still dominating over other languages when it comes to advanced level system programming. C is widely used in developing operating systems, firmware software and in other system development. 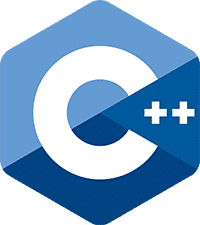 C is also used for writing libraries aimed to be used by multiple programming languages and cross-platform programs that need to run multiple operating systems. Though you can use structs in C programming language to group values together, it’s not an object-oriented language. C doesn’t provide any category of classes or objects in the code. But you may be surprised to know that even after being inspired and developed using C language, C++, C#, and Objective-C are all object-oriented programming languages. The benefit object-oriented programming model is that it reduces complexity by mimicking real world building and also give programmers a clear idea of how they should start and move further. C++ was initially developed with an idea of making object-oriented programming readily available and efficient for large software projects. It’s basically an advanced version of C language having objects and instance methods. C++ is now one of the most preferred languages for making high-end video games, designing graphics-intensive software, user interface, audio digital signal processing, and performance-oriented projects. There are many advantages of object-oriented programming but one of the most important things is objects can be easily maintained and reused in future programs. C++ is used by many popular desktop applications like Adobe Photoshop, Mozilla Firefox and even OS like Microsoft Windows. 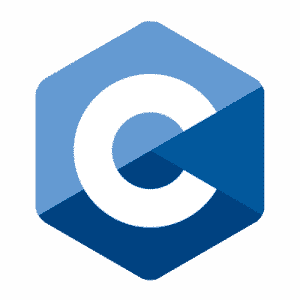 Also Read: C vs C++: Which Programming language is better? C# programming language is popularly used for Windows software and applications development, implementing back-end web services, and database applications. Like C++, it’s not developed using C but “inspired by” C.
This programming language was seen in 2000 and mainly used to develop Windows program under Microsoft’s proprietary .NET framework. 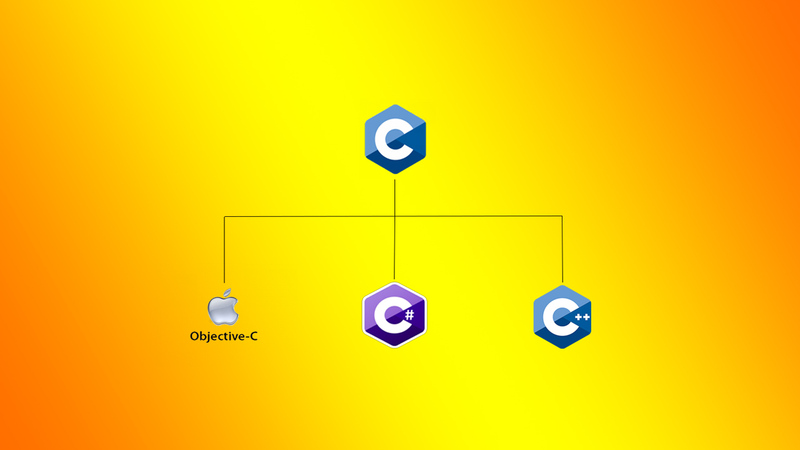 Though C# is mainly popular for being used with .NET, it’s not exclusive to this platform only. You can use it for several object-oriented programming projects, game development with Unity3D, etc. 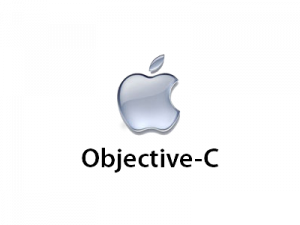 Objective-C was developed with an aim to build a more flexible object-oriented programming language that promotes reusability of code and make the development faster. It was then adopted by Steve Jobs’ computer company NeXT and set the grounds for Apple’s popular desktop and mobile Operating systems: OSX and iOS. However, in recent years, Apple is found to be moving away from C-based languages and replacing Objective-C with a language called Swift. If you are looking to make a career in OSX or iOS application development, you have to learn both Objective C and Swift. In this way, you’ll be able to understand the existing Objective C code and develop your application using Swift. Read: Why You Should Learn Swift Programming Language? I hope you found the article useful and now understand how C, C++, C#, and Objective-C are different. If you are a student or a fresher who is ultimately looking to make a career in any of these languages, you must also consider the job opportunities. C and C++ have many jobs in varieties of sectors such as system development, firmware programming, operating systems, game development, etc. The knowledge of C# language will mostly help you find jobs with Windows software development and .NET framework. Lastly, if you want to make OSX software or iOS apps, then you can go for Objective-C, but I can’t say anything about the growth of this language in the future as of now.